Happy Monday! It rained here in Arizona last night and this morning the weather is beautiful & fresh. So here we go I have a review on a diamond in the rough type of product! I found these at the Dollar Tree and for the price of $1 they are amazing. So there are four shades in the whole collection. These are meant to be highlighters but I found that some of these have enough color to work as a blush as well! I find that these last me 8 hrs if I don’t touch my face. I think they look so beautiful in pictures and videos especially! But, these do have glitter flecks in them. So when they fade they leave behind glitter which is not appealing , but as long as you dont touch your face they should be fine. They blend out super easy, I like to use my finger or the E.LF Small stipple brush. 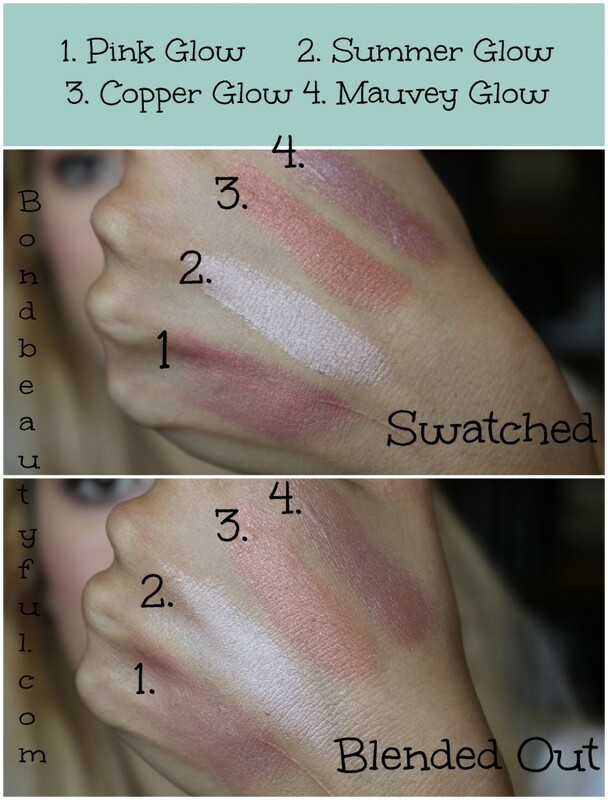 I these do have a lot of color pay off but they blend out smooth, and give a good flush of color to the skin. So Lets talk about the shades and how they look! Pink glow is a gorgeous pink with gold shimmer in it! 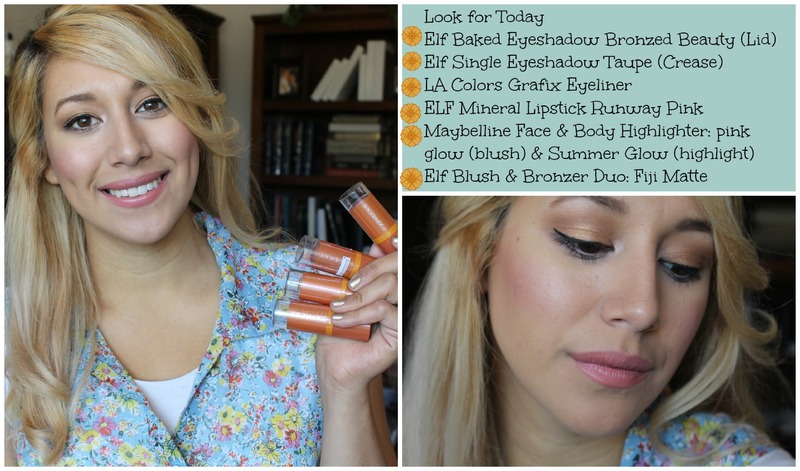 It works well as a blush & highlighter in one! 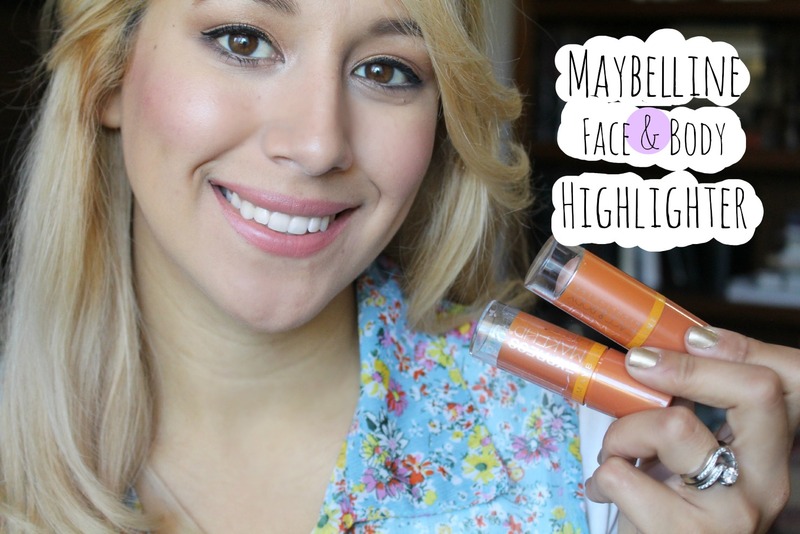 (this is what I have on in todays video) For the purpose of the video I didn’t wear it alone I also wore summer glow in the highlight area. This one is probably my favorite one of the whole collection, because I feel like its perfect for the summer time! 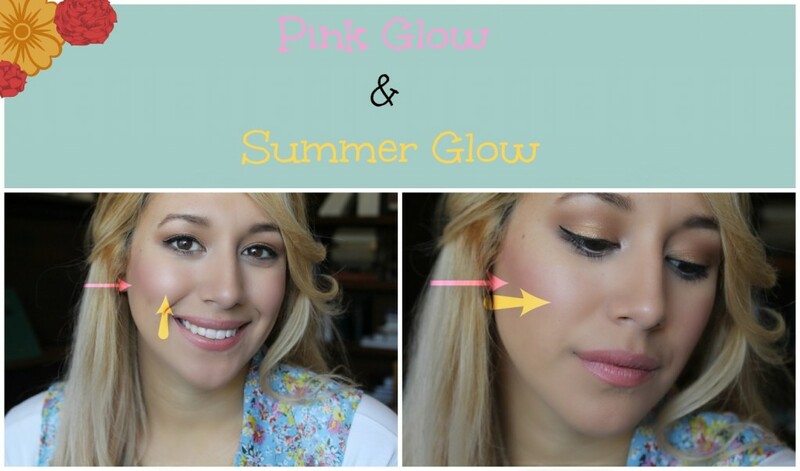 Summer glow is a beautiful highlight champagne shade. This one does have silver glitter in it but they are very fine! I find that when it wears off (which doesn’t happen for about 8 hrs unless you touch your face a lot) it does leave behind glitter on your face which is no fun. I think this would be perfect for fair skin! 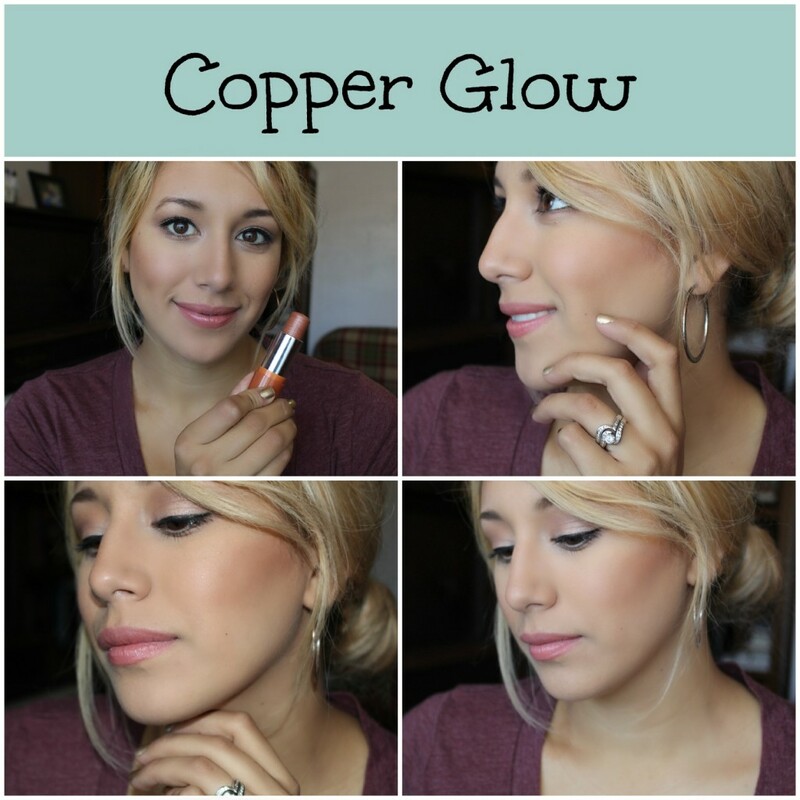 Copper Glow Is a beautiful bronzey shade that I think is perfect for the summer sunkissed type of look. It is very brassy but when blended out it is amazing! This one also has heavy glitter in it but when blended out it look great on the skin! 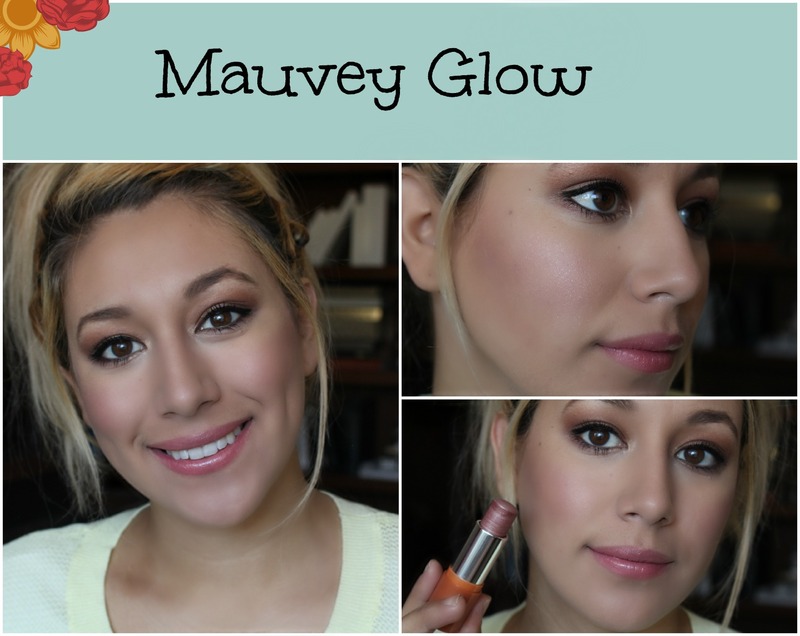 Mauvey Glow is a beautiful blush shade as well that will also give you the glow without needing to apply two products! This one is not my favorite because I feel like the glitter flecks are a lot more noticeable but it is still beautiful. For only $1 Its worth a try for sure , I love them and I find that they work as a great blush base as well! So lets talk about my look for the day! Remember beauty comes from within so let yours shine!